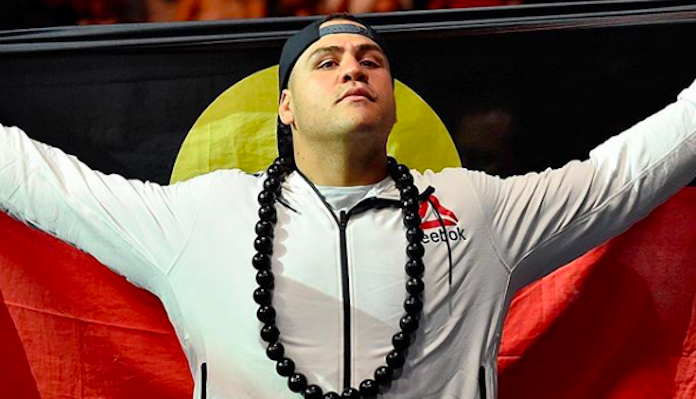 Most notably, Tuivasa is interested in getting some payback against Brock Lesnar, whose win over Hunt was overturned due to a failed drug test. 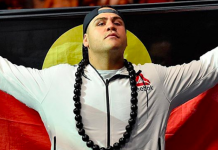 While vengeance is one of the main drivers for Tuivasa’s interest in Lesnar, however, he’s also aware that he’d likely get a big payday for this fight. 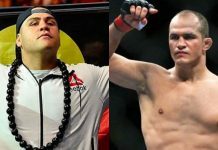 “Hell yeah, it’s a money fight,” Tuivasa said of a Lesnar fight on Submission Radio (via The Mac Life). 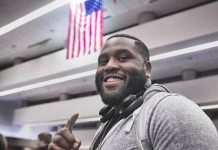 “I’m in this for the money, I’m in this for my family can do good, you know what I mean? So, of course [I’d fight Lesnar]. With the money, obviously who wouldn’t want to fight Brock Lesnar? And I’d love to get one back on him for my boy [Hunt]. Ever since Lesnar’s win over Hunt was overturned, Hunt has repeatedly lambasted Lesnar for his abuse of performance-enhancing drugs. Tuivasa seems to share Hunt’s feelings on the issue. 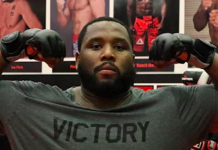 While Lesnar is currently under contract with WWE, there has much discussion about his potential return to the Octagon of late — perhaps even for a heavyweight super fight with Jon Jones. Before any potential return to the cage occurs, however, Lesnar will have to serve the remainder of the USADA-administered suspension he received after testing positive. Would you be interested in seeing Tai Tuivasa fight Brock Lesnar and Alistair Overeem in the future?